At Beyond 20/20 Eyecare, we take pride in our personalized patient care and education. 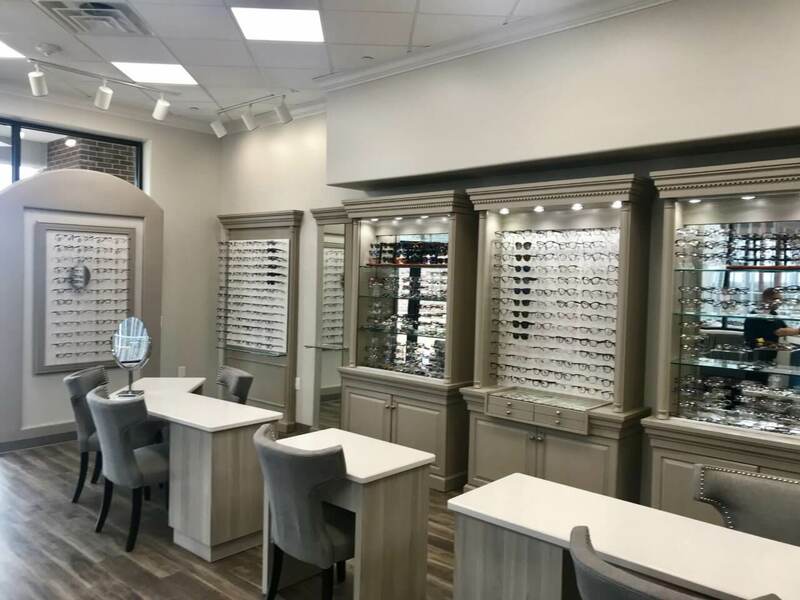 Our goal is for each patient to feel at home in our comfortable atmosphere while Dr. Tu structures your eye exam based on your individual needs. Because each patient is valuable to her, she will take the time to get to know you and address all your concerns. Whether it is your annual exam, contact lens evaluation, or treating minor eye infections, Dr.Tu will utilize her expertise and state of the art instruments to provide a customized prescription for you. 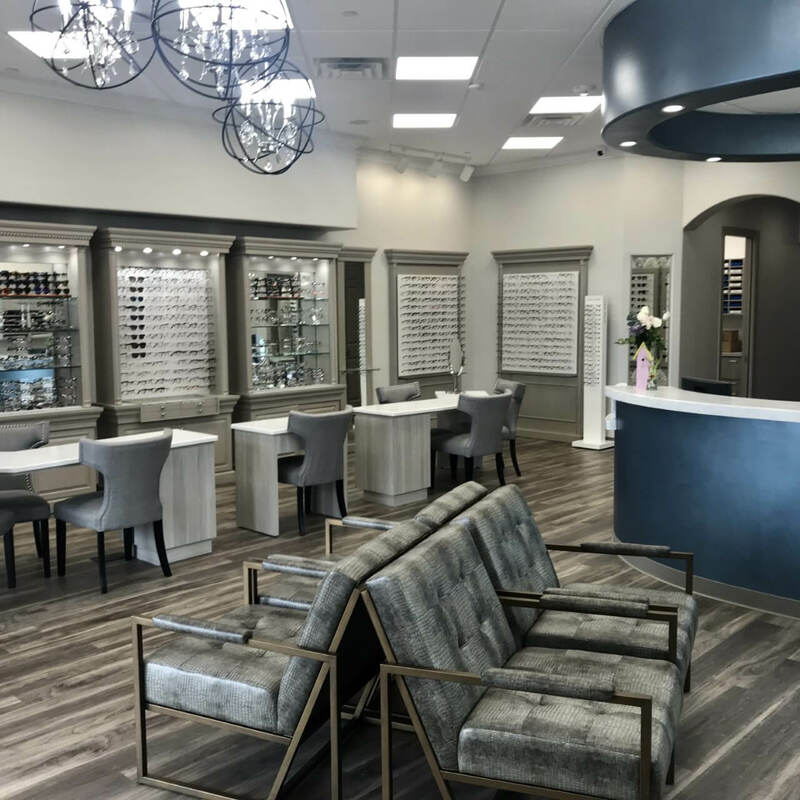 With personalized care and a highly dedicated staff, Beyond 20/20 Eyecare in Sugar Land, TX is proud to fulfill all your visual needs. We provide yearly comprehensive examinations for vision and eye health for your family, including glaucoma screening. Dr. Tu fits the leading designs in contact lenses, including daily disposables, color contacts, multi-focals and lenses for astigmatism. Our optical gallery includes popular and trendy designer names as well as budget friendly frames. 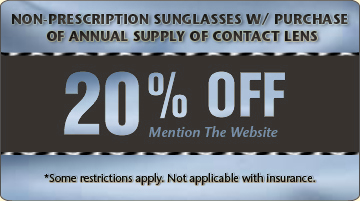 We also offer prescription sunglasses and protective sports eyewear. Our labs provide the latest in customized lens technology with options for progressives, transitions and non-glare coatings. 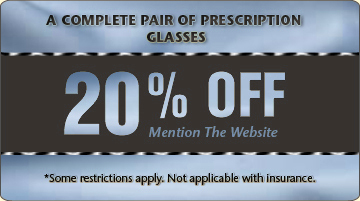 Check out our recent specials for glasses and contacts!